Who is Global Coffee Fundraising? Global Coffee Fundraising is a division of Global Coffee Inc., a local Maple Ridge (BC) company that has been roasting coffee since 1996. We strive to consistently offer the finest premium coffees. 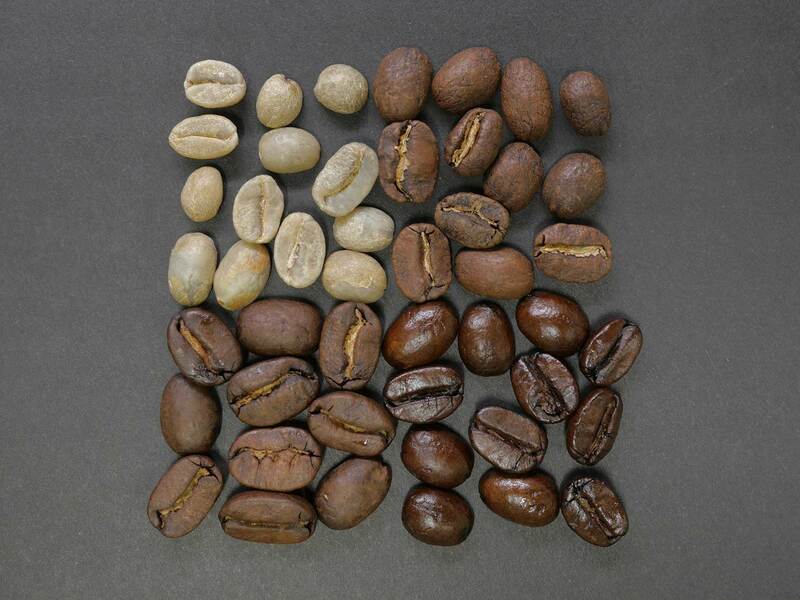 From bean selection to roasting techniques and packaging, the attention to detail that goes into each pound of our coffee ensures the highest level of quality for our customers. As always, we personally select our coffee and ensure that each bean is roasted, packaged and brewed to exacting standards. Our Global Team offers excellent customer service, and the freshest coffee around. We’d love to help your school or organization reach and surpass its fundraising goals.